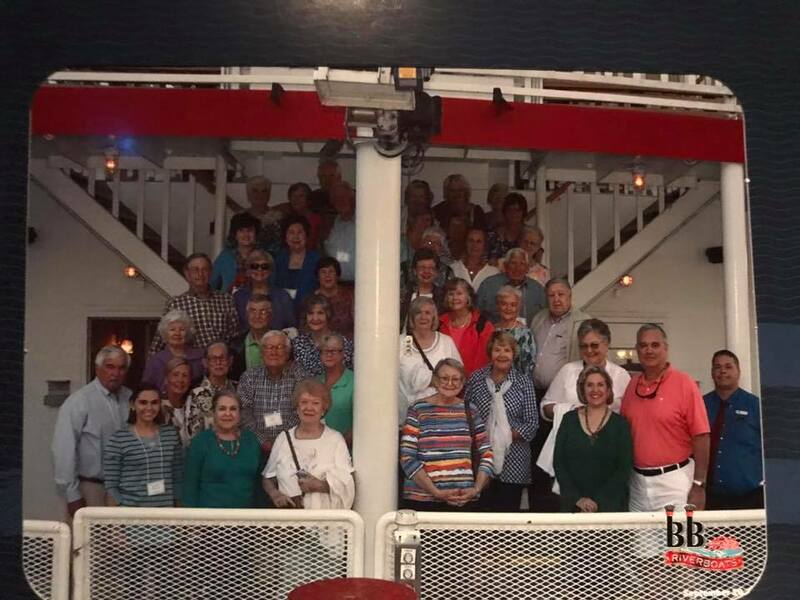 The Senior Adults at First Baptist, otherwise known as "Young in Heart", enjoy numerous trips, dinners, luncheons and gatherings each year. 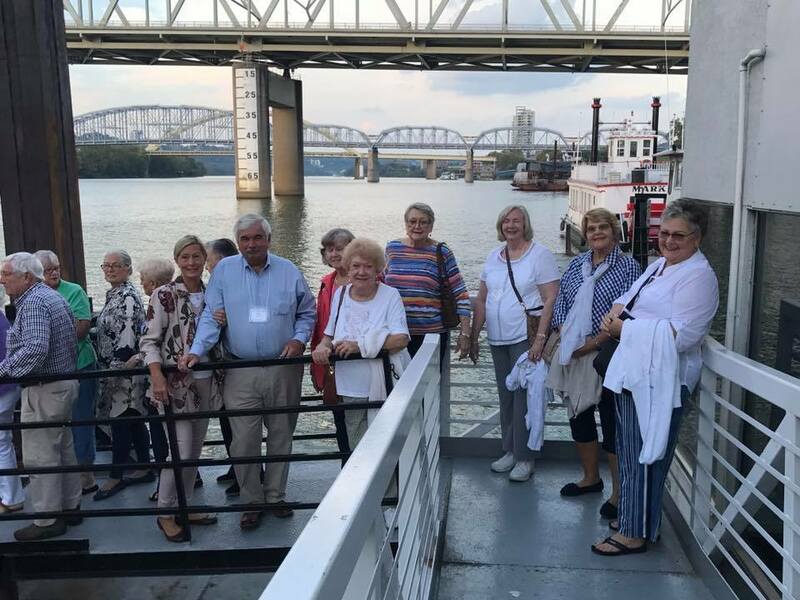 In recent years, the group has traveled to Pennsylvania and The Amish Country, Charleston, SC, Kentucky to see Noah's Ark replica, Pigeon Forge, and Niagara Falls. Come and join us for our great luncheons too! To find our newsletter, please go to the Publications section of the website. Scroll to the bottom of this page for the itinerary for the Branson trip in September! Package Pricing is Per Person based on adult occupancy and includes Lodging and Branson Itinerary as listed above, also includes cancellation insurance for refunds up to 72 hours cancellation. Includes tips for meals that are included and also includes bus driver tip. $100 deposit due when you sign up in January. 1/3 due March 1, 1/3 due June 1, Balance due August 1.